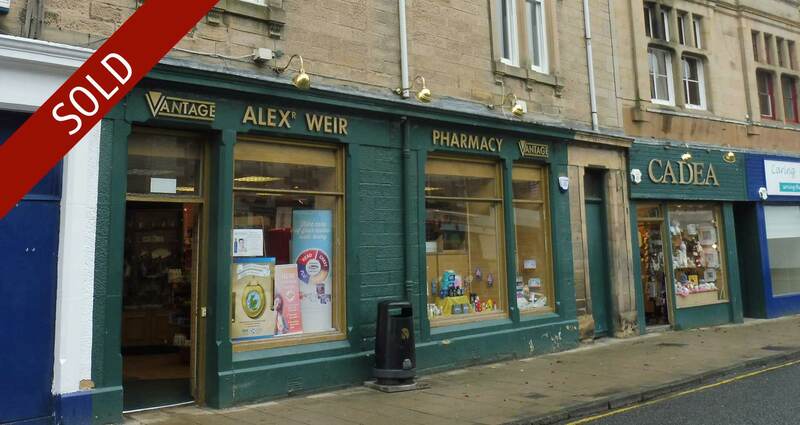 A Weir Pharmacy is a large double fronted pharmacy located on the High Street of the historic town of Selkirk in the Scottish Borders, surrounded by beautiful countryside, yet just over an hour’s drive from Edinburgh. 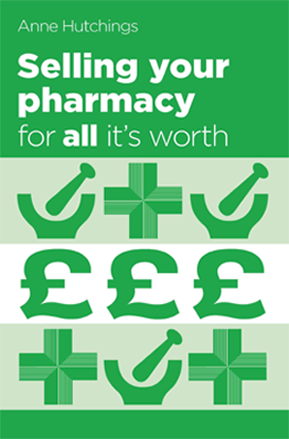 The property is close to a 7 GP health centre and close to the post office and local Sainsbury store which generates footfall to the pharmacy. It dispenses 6300 items per month. Our client, Mr Robertson decided to retire after running the business for over 35 years and he wanted to be out of the business by April 2017. 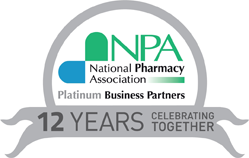 He appointed Hutchings in September 2016 to handle the pharmacy sale along with the freehold for the business (A Weir Pharmacy) which also included a small gift shop next door (Cadea). Hutchings were delighted to market such a desirable pharmacy in this wonderful location. In an area where pharmacies are in high demand. Following our successful marketing, we received 11 offers, achieved 32% over the asking price (equating to £1.46 in £), completed within a tight deadline and 2 months early. We would like to take this opportunity to wish both parties best wishes for their future endeavours.